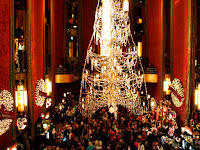 New York City's favorite holiday tradition 'Radio City Christmas Spectacular' in Radio City Music Hall is 81 this year. 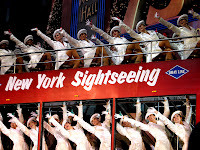 The show includes 3D ride with Santa, from the streets of New York City to the North Pole, as well as ice skaters, dancing teddy bears , living Nativity and of course the Rockettes dancing in perfect unison. 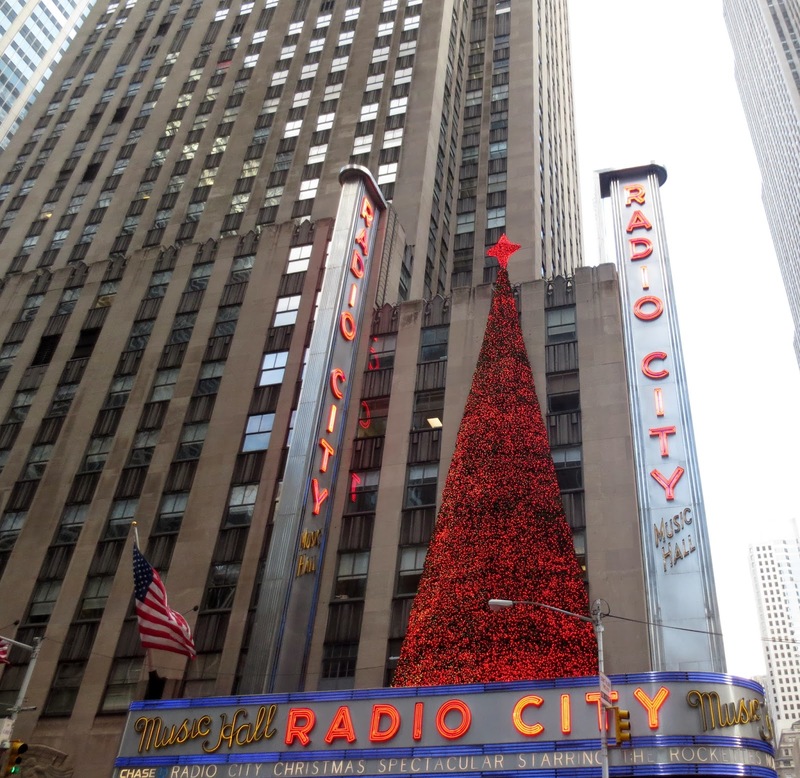 The first Christmas show was produced December 21, 1933, and ran for two weeks. 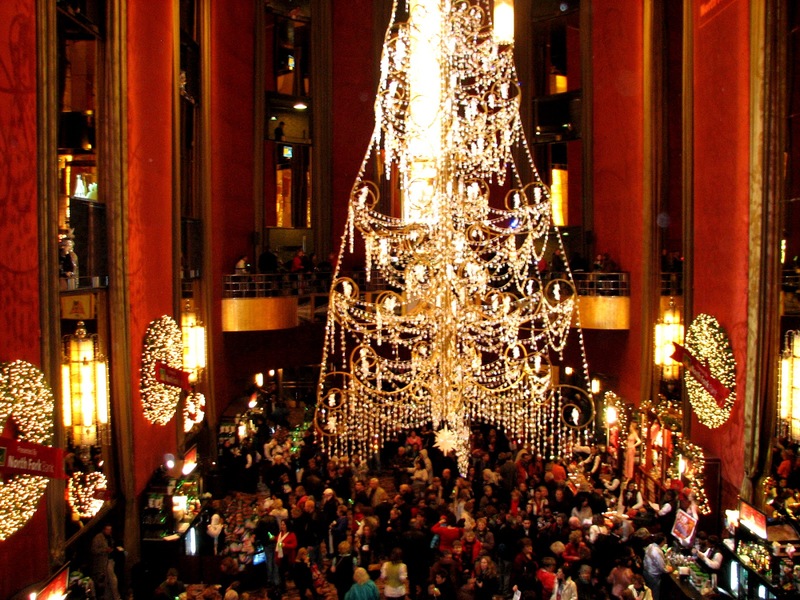 Radio City Music Hall opened one year earlier, in December 1932. The show was created by the Music Hall's stage producer Leon Leonidoff and designer Vincente Minnelli the farther of Liza Minnelli). Leon Leonidoff was burn in the little village of Bendery. It was the part of Rumania at that time . After the World War 2 Bendery was the part of the USSR. He studied at the University of Geneva, but when a Russian acting company, passing through, invited him to join, he left school. Later, he became a founder of the Isba Russe ballet company, which made its way to the Metropolitan Opera House in New York in 1920. 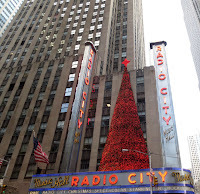 Leon started working at the Radio City Music Hall in December 1932, and two years later became senior producer. Russell Markert, the founder and longtime director of the Rockettes began his professional career on Broadway. I n 1925, in St. Louis he founded a women's precision troupe called the Missouri Rockets. While playing in Manhattan, the group was spotted by the impresario S. L. (Roxy) Rothafel, who headlined them at the Roxy Theater as "The Roxyettes". They moved to the Music Hall for its 1932 opening and were an instant sensation. Starting with just 16 women, the numbers grew over the years to what is now a 36-member Rockette kick line. Everything - the height, the costumes and steps - was kept completely identical. 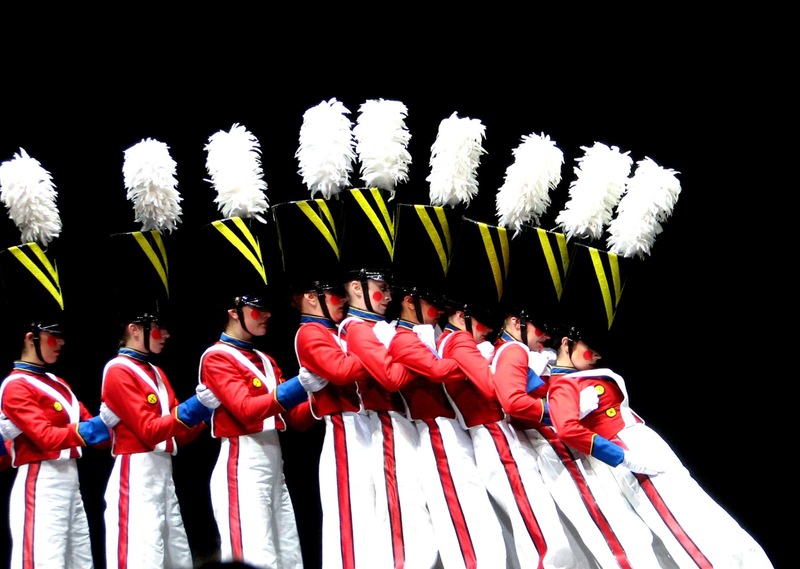 The illusion of uniform height is maintained to this day by putting the tallest dancers in the center, and gradually decreasing the height with the shortest women at either end. 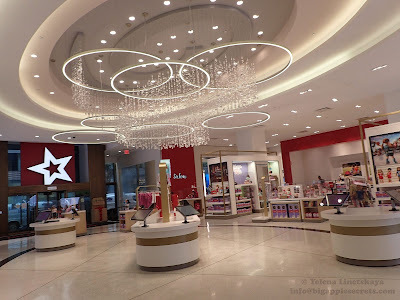 Rockettes appear Macy's Thanksgiving Day and are the inspiration for their own Rockette doll. 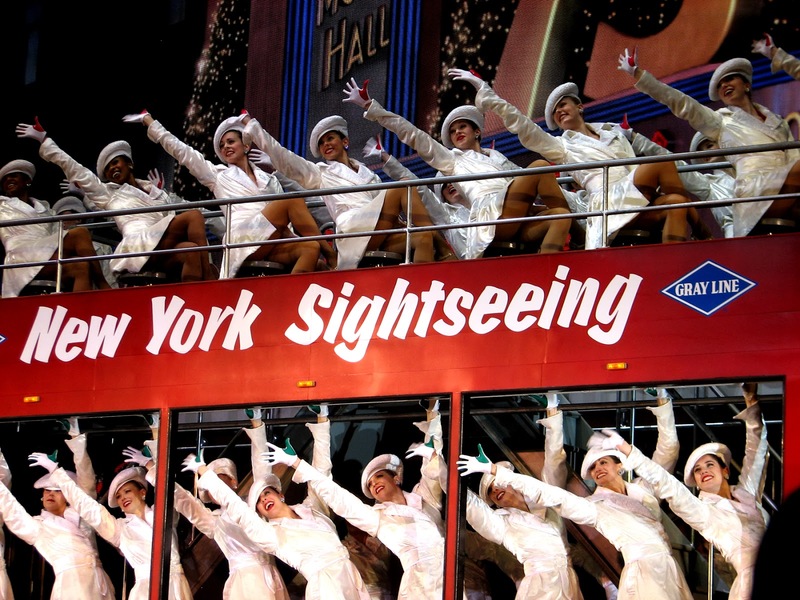 Since 1932, more than 3,000 women have danced as Rockettes. Each year, in cities across America, hundreds of young women audition to be members of the internationally known troupe. Radio City Rockettes must be between 5'5" and 5'10" and must demonstrate proficiency in tap, jazz, ballet and modern dance. Rehearsals start in September and are everyday Monday through Friday, from 10 am to 6 pm. 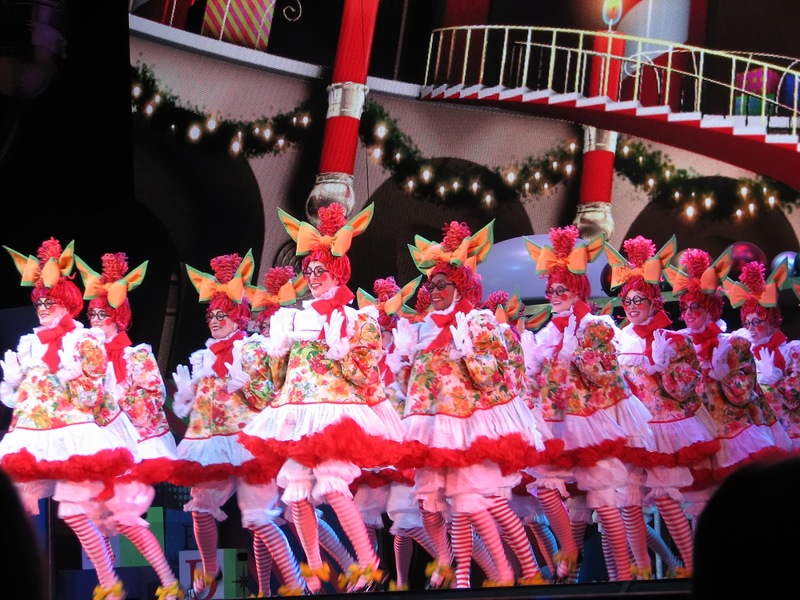 Each Rockette goes through eight costume changes a show. One of the quickest one is the soldier dance into the double decker bus – New York at Christmas and that change is 78 seconds. Microphones in their shoes magnify the taps during the "12 Days of Christmas" routine.